I love Groupon (I may need an intervention soon). 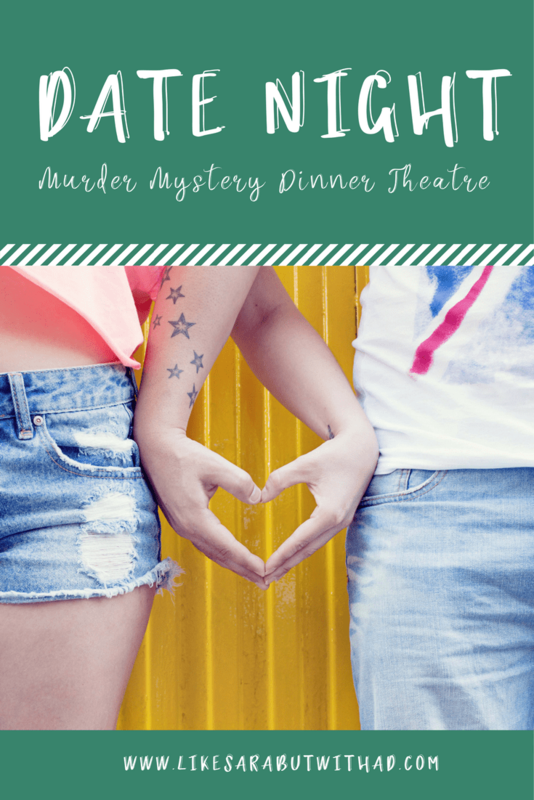 A few months ago, I bought a Groupon for a mystery dinner date for The Murder Mystery Company show at Heirloom, a quirky farm-to-fork restaurant. Since Rob isn’t really into the whole theatre scene, I took the teenager as my date, and WE HAD A BLAST! The food was an excellent 3-course meal. Our salads were served on these awesome rock plates, I think they were slabs of shale?? 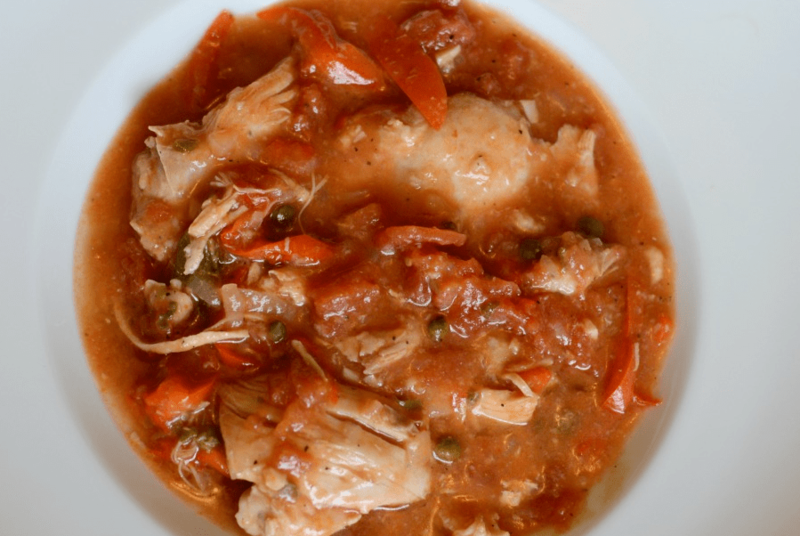 The main course was chicken cacciatore which I had never eaten before, but I was quite impressed with it. Then towards the end of the evening, they brought out a delectable chocolate-y dessert. Perfection! The plot involved all of us audience members being guests at a rich eccentric Hollywood producer’s dinner party, where he announced his own upcoming murder by someone in attendance. Hi-jinks ensued. Several audience members were pulled up to participate as characters and act out little skits; it was all very fun and funny. I would definitely recommend this show to people who enjoy a silly comedy or just like to have some goofy fun…and don’t take themselves too seriously. Have you ever been to a murder mystery show before? I seen a wp theme on http://www.nuttythemes.com which may work much better on your blog. 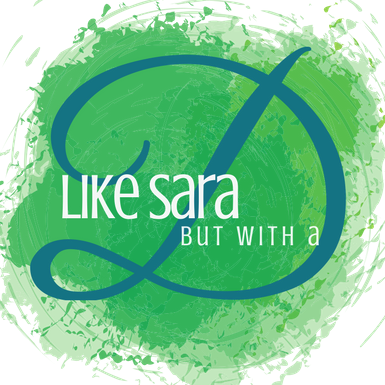 At the moment this template doesn’t make your blog look that great in my opinion. Please correct me if I’m wrong.. what do you think? This looks really fun and creative! What a great date night idea! Definitely recommend! You should see if they have a show near you! Whats up very nice site!! Guy .. Beautiful .. Superb .. I’ll bookmark your blog and take the feeds also…I am satisfied to seek out so many helpful info here in the put up, we want work out extra strategies in this regard, thank you for sharing. . . . . .